Dwayne “The Rock” Johnson has made quite a career for himself in Hollywood, almost unfathomable considering that he broke through into the world of pop culture through the WWE. 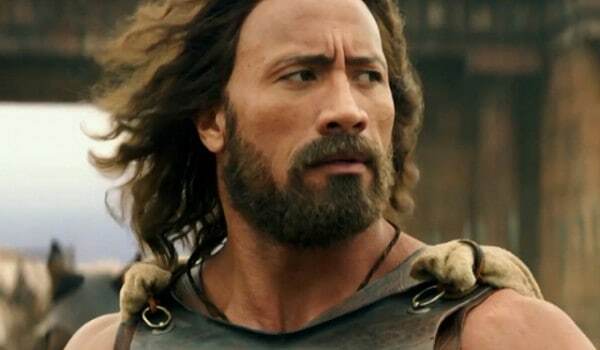 There is often said to be a stigma attached to WWE wrestlers, but The Rock not only went on to star in films in Hollywood, but to being one of the highest paid actors in Hollywood. He’s been making the media rounds to promote the upcoming Hercules and was asked about MMA and the answer was, well, pretty interesting. The Rock claims that if MMA were as big as it is now when he was younger that he would have definitely chosen to become a fighter. This also echoes sentiments that we’ve heard from The Undertaker and Stone Cold Steve Austin in the past, hell, even CM Punk is super interested in MMA. So there you have it.